Are you shopping for a more economical car? If so come take a look at the Toyota Prius near Concord, NH. 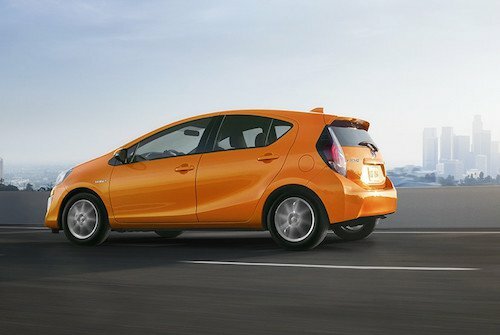 This efficient and affordable hybrid car is available as the Prius, Prius c, Prius v and Prius Prime models. We have a selection of models to choose from including used Prius models frequently in stock. See our new and used inventory online and compare prices, trim options and vehicle details. If you would like to test drive a Toyota Prius near Concord, New Hampshire or have any questions, just let us know.